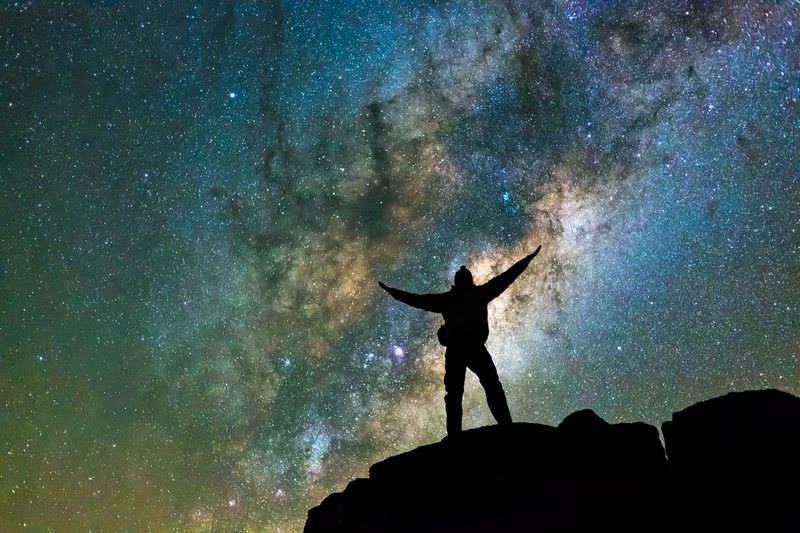 Inspired by the 2019 theme "Adapt or die", special CFO Awards guest Cory Schmitz will take CFOs through a dazzling journey of discovery to the stars and back to earth. Don't miss out on an exceptional evening among the stars, book your table today. The annual CFO Awards recognises CFOs of listed companies, large corporations, state-owned entities and government institutions and awards them for outstanding performance and leadership. Over 350 top CFOs, VIPs and business partners attend the event annually to enjoy networking, entertainment and a scrumptious dinner. "It was an astounding event - best one I've been to"
"It is really a very prestigious occasion. It is important for CFOs to be recognised." "The CFO Awards are an amazing celebration of excellence, integrity and leadership across industry - a must attend event and truly the Oscars of the Finance world!" 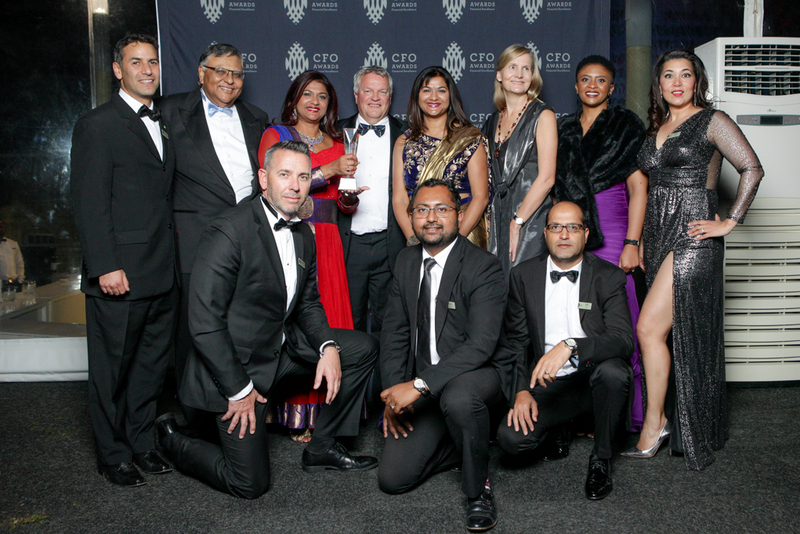 "The CFO Awards session is really the 'Oscars of Finance' - a top class event where the South African Finance community comes together to celebrate, network and 'set the bar higher' for the profession." With the opportunity to celebrate and network with South Africa's leading finance professionals, a sponsorship package opens new business opportunities and ensures your brand is seen alongside other blue chip brands. Table sponsor R95,000. Host up to eight CFOs with two of your executives and build stronger networks with decision makers. Associate sponsor R40,000. See your brand alongside the award sponsor brands and receive one VIP pass. Event sponsor Bespoke pricing. Get your brand in front of the right audience. 20h00: Astrophotographer Cory Schmitz: "Just look up"
In 2019, finance executives are invited to join the sixth edition of the CFO Awards. Thanks to the support of CFOs, partners, industry leaders and the eminent panel of judges, the event has grown into the most important day on the annual calendar for finance executives. Many CFO Awards winners have gone on to achieve even bigger and better things, while countless nominees have received a boost to their careers. 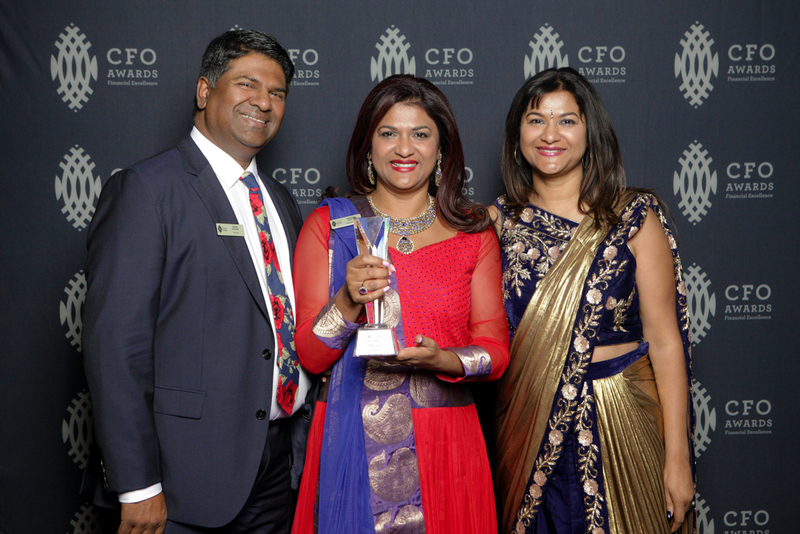 Click here for all the CFO Awards winners. 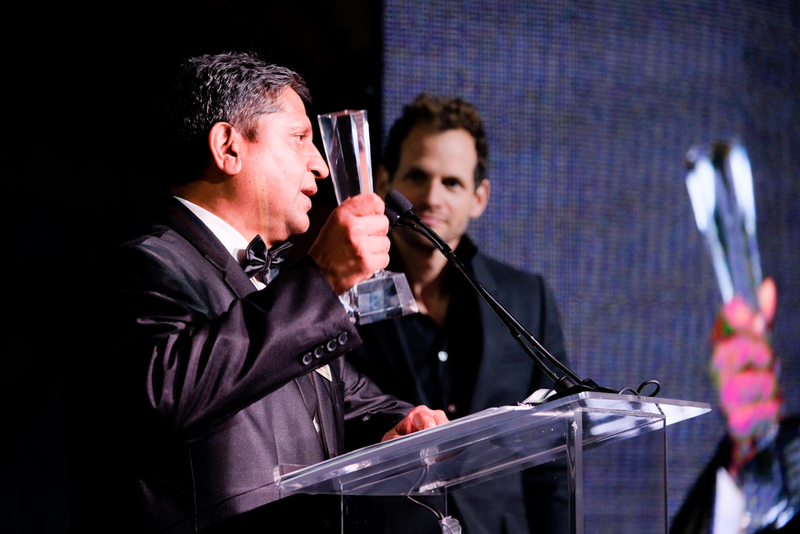 Click here for comprehensive coverage of winners, nominees and the festivities.